“Together Forever – A Pixar Nighttime Spectacular” will light up the Disneyland park every night until September 2018. Disneyland Resort officials Thursday rolled out a proposed wage offer that they said would amount to a 36 percent increase over a three-year span for its hourly workers, two days before Sen. Bernie Sanders plans to meet with Disneyland unions and rally them during contract negotiations. 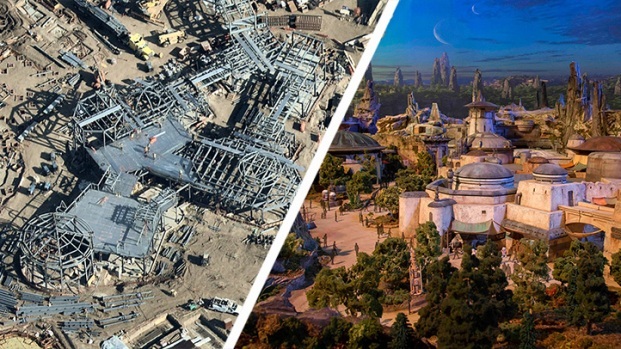 Disneyland Resort said "master services cast members'' would make a $15-per-hour wage by 2020, which would be two years ahead of the state's minimum wage standard. Disney officials said the offer was made in April as part of the resort's ongoing contract negotiations with the Masters Services Council, which consists of four labor unions that collectively represent about 9,500 workers at Disneyland Park, Disney California Adventure Park and Downtown Disney. 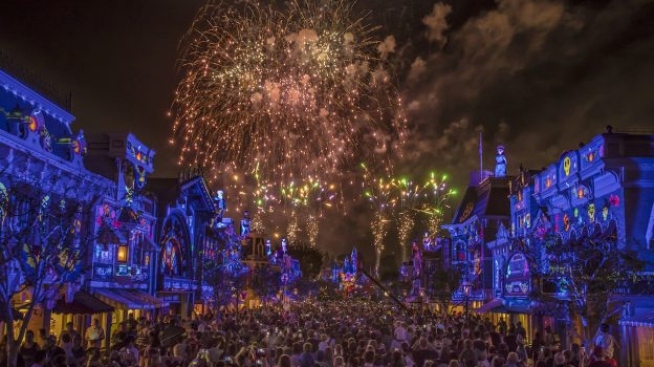 They work in the areas of attractions, stores, custodial, main entrance, costuming, bakery/confection, resort transportation and parking, and the onsite distribution center. A representative of the Master Services Council could not immediately be reached. The company said it would initially increase the minimum rate by 20 percent, which it touted as the "most significant'' increases in its history. The current minimum rate of $11 would go up to $13.25, to $14.25 in 2019 and $15 in 2020. Sanders, who unsuccessfully sought the Democratic nomination for president in 2016, sent a letter to his supporters Thursday that blasted Disney. The senator from Vermont's letter refers to some workers "living in a tent city not far from the park,'' apparently referring to the homeless encampment along the Santa Ana riverbed, which was recently cleared as a federal judge oversees a lawsuit regarding anti-camping laws. "According to one recent study, nearly 1 in 10 workers employed at the park reported being homeless in the past two years, more than 2 in 3 say they are food insecure, and 3 out of 4 employees say they do not make enough money for their basic needs," Sanders wrote. "This is not what Mickey Mouse and Donald Duck are supposed to be about. This does not sound like the 'happiest place on Earth' to me." A coalition of unions representing the workers recently announced it had collected enough signatures to put a ballot measure before Anaheim voters requiring their employer to pay a "living wage,'' prompting Disneyland officials to refer reporters seeking comment to a coalition of business groups that called the proposal a "job killer." The measure for the November ballot would ask voters to require Disney and other large Anaheim employers that accept city subsidies to pay workers a minimum of $15 an hour starting Jan. 1, 2019, with salaries rising $1 an hour every Jan. 1 through 2022.